Summerfields Leisure Centre offer a wide range of parties to suit all ages. It's a day to remember for the children and minimal hassle for mums & dads. 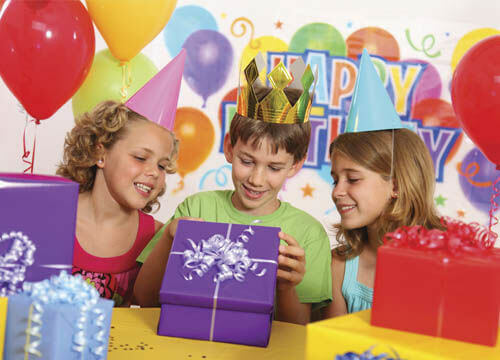 Each party includes birthday invites, an hour of chosen activity, a party host to greet and organise your party and 1/2 hour use of a function room for food. We also offer an exclusive 50% off any hot drinks ordered at the cafe by the booking lead. Book a party during the month of April for any date this year (subject to availability) and get 10% off of the total price saving you up to £20.